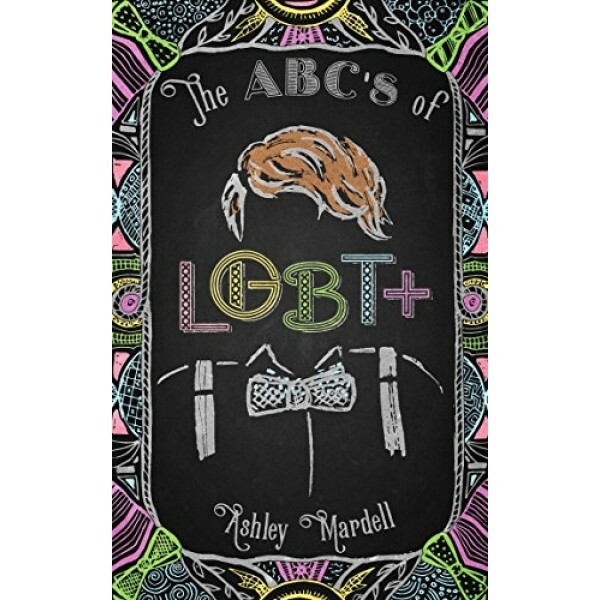 In The ABC's of LGBT+, Ashley Mardell, a beloved blogger and YouTube star, answers many of your questions about lgbt and lgbt+; gender identity; sexual identity; teens in a binary world; the LGBT family; and more. 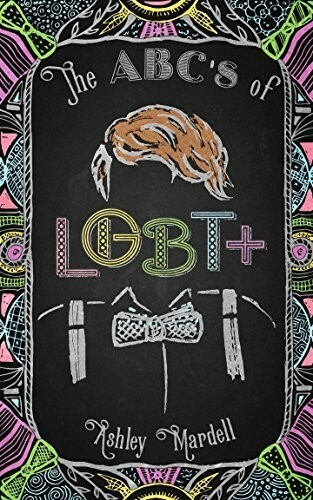 In a world full of LGBT questions, this book has the answers. We are living in a post-binary world where gender fluency and awareness of gender identity and a real understanding of our LGBT family is essential. In-depth definitions, personal anecdotes, helpful infographics, resources, and more combine to make this title essential reading for questioning teens, teachers or parents looking for advice, or anyone who wants to learn how to talk about gender identity and sexual identity.